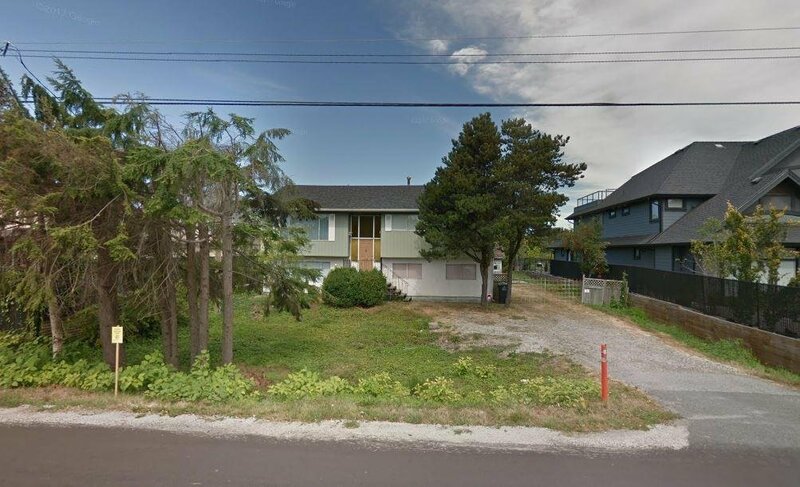 Excellent opportunity to own 77' x 1271' lot in McLennan, Richmond. Approximate 4 acres of variety of organic blueberries. Ideal location and size for a hobby farm owners. 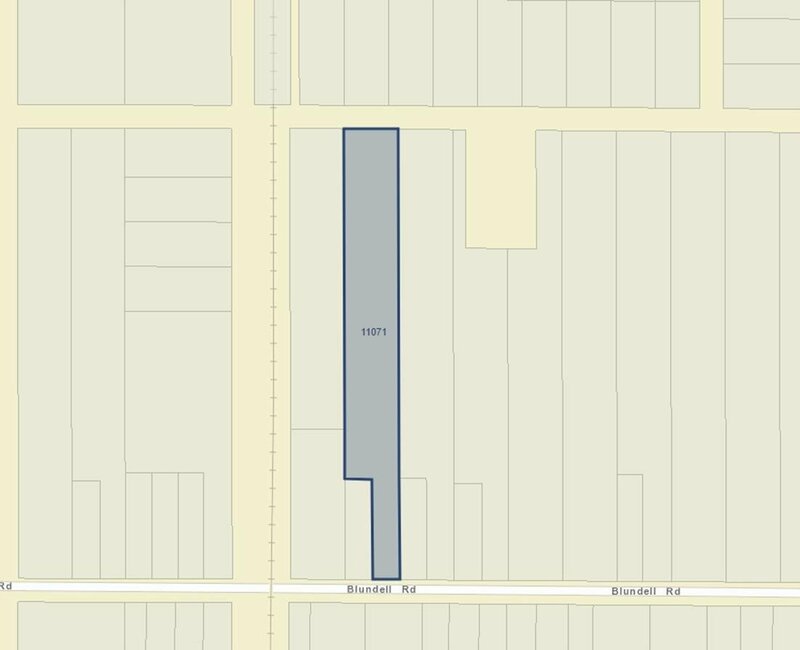 2 mins drive to Garden city shopping, Garden city or Henry Anderson Elementary, RC Palmer or MacNeil Secondary. Easy access to Richmond shopping centre, just 7 mins drive. 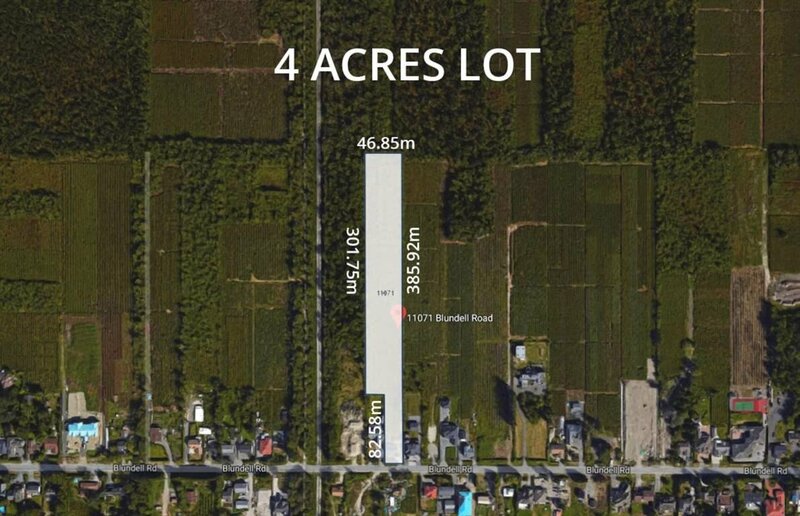 Call for more information about this property!